I have been standing on the side of life, watching it float by. I want to swim in the river. I want to feel the current. So writes Mamah Borthwick Cheney in her diary as she struggles to justify her clandestine love affair with Frank Lloyd Wright. Four years earlier, in 1903, Mamah and her husband, Edwin, had commissioned the renowned architect to design a new home for them. During the construction of the house, a powerful attraction developed between Mamah and Frank, and in time the lovers, each married with children, embarked on a course that would shock Chicago society and forever change their lives. In this ambitious debut novel, fact and fiction blend together brilliantly. While scholars have largely relegated Mamah to a footnote in the life of America’s greatest architect, author Nancy Horan gives full weight to their dramatic love story and illuminates Cheney’s profound influence on Wright. Drawing on years of research, Horan weaves little-known facts into a compelling narrative, vividly portraying the conflicts and struggles of a woman forced to choose between the roles of mother, wife, lover, and intellectual. Horan’s Mamah is a woman seeking to find her own place, her own creative calling in the world. Mamah’s is an unforgettable journey marked by choices that reshape her notions of love and responsibility, leading inexorably ultimately lead to this novel’s stunning conclusion. 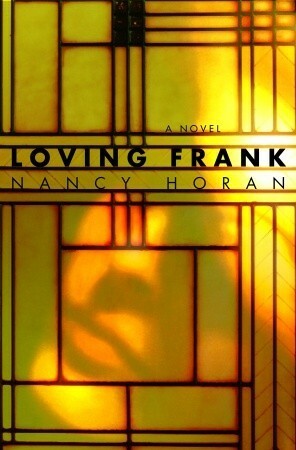 Elegantly written and remarkably rich in detail, Loving Frank is a fitting tribute to a courageous woman, a national icon, and their timeless love story. Girl Who Reads is an Amazon advertising affiliate; a small fee is earned when purchases are made at Amazon through the link above. Prices are subject to change without notice, please verify price before purchasing. 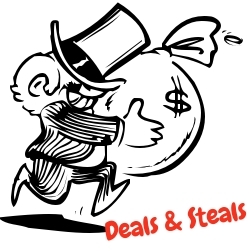 Want to have your bargain, discounted, or free ebook featured? Fill out this form.